It’s Time for Jade Sargent to take control; of her life, her work, and her deep love of fashion. And so this year, Jade has wound back on the number of days she works and has built into the rest of her life some serious, dedicated time to Sovata, her independent fashion label. The timing couldn’t be better with FASHFEST 2015 just six days away. Jade will showcase her new Taking control collection on the red carpet on Friday 15 May. 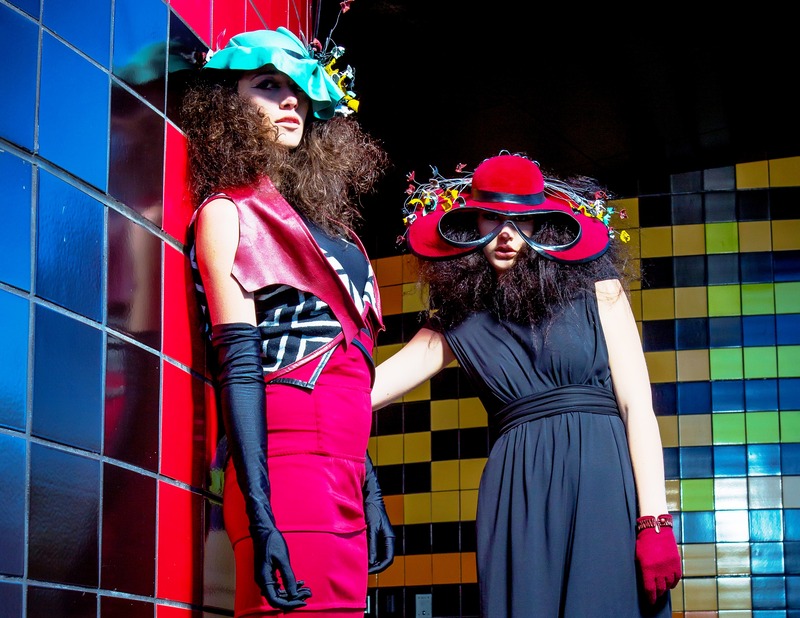 Canberra was first introduced to Jade’s fashion in a major way during the inaugural FASHFEST. 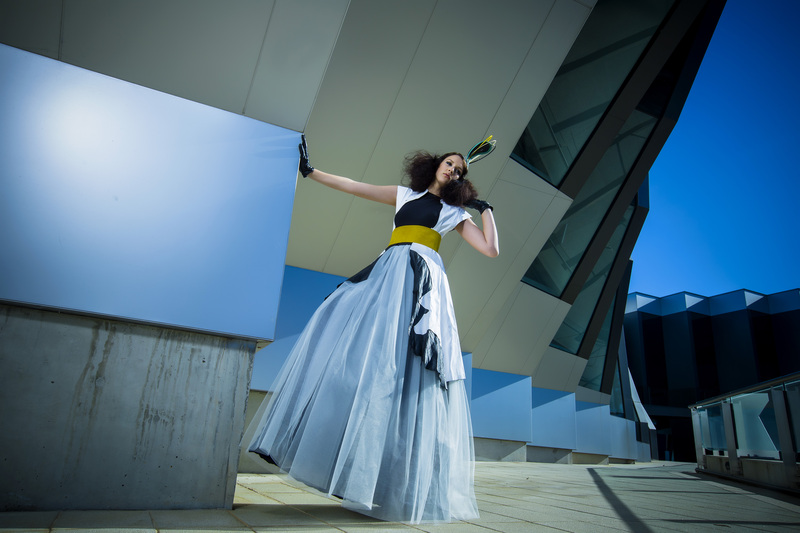 Although young and a recent graduate—she finished her Bachelor of Design (Fashion) in 2012 from the Canberra Institute of Technology—this designer thoroughly impressed guests. She did the same last year and promises to wow the audience again this year. So what’s in store for guests at FASHFEST 2015 when Jade’s 13 piece collection graces the catwalk? “The title of my collection—Taking control—is part of my inspiration with these designs,” says Jade. “I’m still using zero waste construction, but have pushed the boundaries on this. Previously I used the technique to wrap fabric into garments. This year I’m also using it for flat pattern making and draping to great effect. “The idea is to control the fabric when I need to but to let it do the controlling when it makes sense for it to do so.” In addition to draping, Jade has pushed herself by introducing embellishment into the collection, something she’s never done before, and is working with different textures, including elastic and unconventional techniques to created embellished detail. And that name Sovata? Well it represents S+OVATA … the ‘s’ coming from the first initial of Sargent and Ovata the botanical name for a Jade plant—just another bit of creativity from this very creative designer. This entry was posted in LFW Style and tagged Belle Artistry, FASHFEST 2015, HAUS Models, Jade Sargent, Red Photography, Sovata on May 7, 2015 by gracienumber1.